If you are asking these questions and you want a healthy, beautiful lawn to enjoy by yourself, or with friends and family, then you need to decide how you will maintain your lawn and what kind of fertilizer you will use to keep it healthy and green. 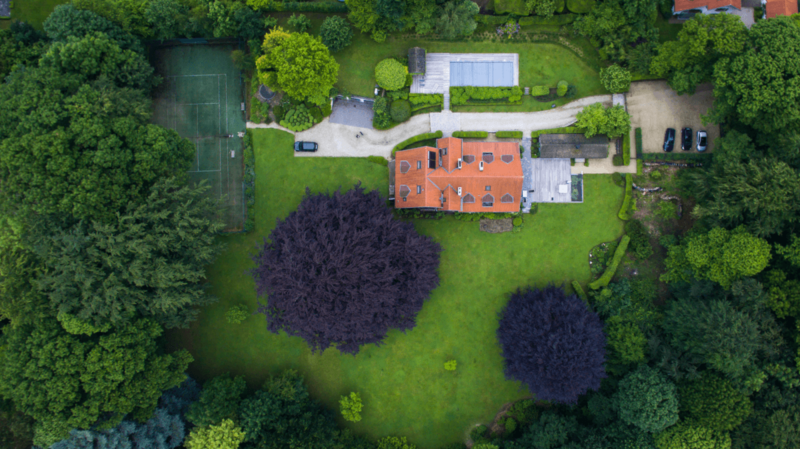 In this post, we’ll help jumpstart your search for the lawn care strategies and the best lawn fertilizer for early spring. Fertilizer makes your grass green and strong, helping your grass to grow, stay lush, and look great. 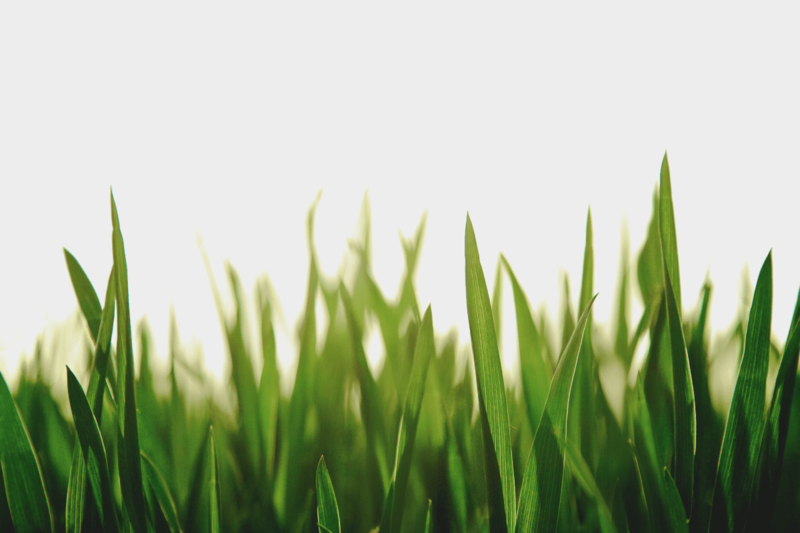 Lawn fertilizer is essentially composed of 3 main parts: nitrogen, phosphorus, and potassium. Same as protein for an athlete’s body, this combination of elements helps to strengthen the weak parts of your soil & grass and nurture your lawn. What we do here at Hambleton, however, is a little different. We use Holganix, which is an all-natural product which predisposes the grass’ roots to the Nitrogen, Phosphorus, and Potassium that is already there. You won’t find us over applying your lawn with products that are potentially harmful. We try to use as much of the natural Nitrogen, Phosphorus, and Potassium that is already on the lawn to keep your lawn healthy and looking beautiful. 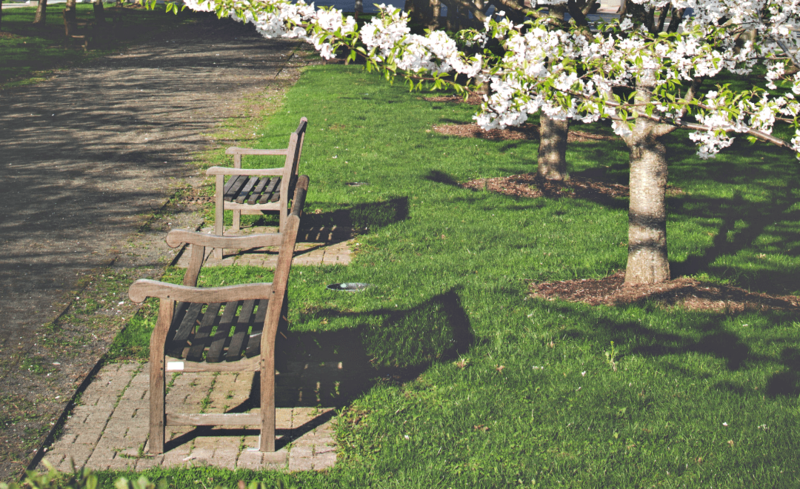 With the warmer weather of spring, your grass will grow. This makes it a good time of the year to apply fertilizer to your lawn to keep it healthy and green. This is also a great time of the year to apply a pre-emergent weed control on your lawn, which helps keep weed seeds (especially crabgrass) from growing in the summer months. We also recommend using a slow-release fertilizer because they require fewer applications and because they lower the risk of too much nitrogen releasing into your lawn, which could hurt your grass. This is the process of creating holes in your soil, which allow water, fertilizer, and oxygen to penetrate the roots beneath your grass. This will help rejuvenate the roots and the grass, giving your lawn a fresh look. After applying fertilizer, it’s smart to water your lawn. Liberally water your grass the first time and then only lightly water it in the second round. This will help the fertilizer sink into the roots and also keep the fertilizer from being washed away from overwatering. While lime application can happen at any point during the year, spring is a natural time to test your soil and see if your soil is alkaline (if you live in a dry climate) or acidic (if you live in a wet climate). Lime will help balance your pH levels. While fertilizer is used to increase nutrients in your soil, compost is used to strengthen the structure of your soil. This method helps reduce the need for fertilizer and pesticide and allows for the natural development of your soil. It also helps create a cycle of sustainability within the life cycle of your lawn care. Here at Hambleton Lawn & Landscape, our flagship product is Holganix. Holganix is a plant probiotic that contains living microorganisms built to restore your soil back to the way Mother Nature intended. This product helps make your lawn resistant to traffic, diseases, insects, and weather; it also helps to grow deeper root systems which will give longevity to your lawn. We believe Holganix is the best lawn fertilizer for early spring. Holganix is a 100% organic fertilizer specially formulated to naturally promote healthy plant growth. Similar to how humans can benefit from probiotics, Holganix functions as a plant probiotic, supplying key nutrients to the soil to build healthy root systems and more resilient plants and grasses. Have any questions about the best lawn fertilizer for early spring? Need a consultation? 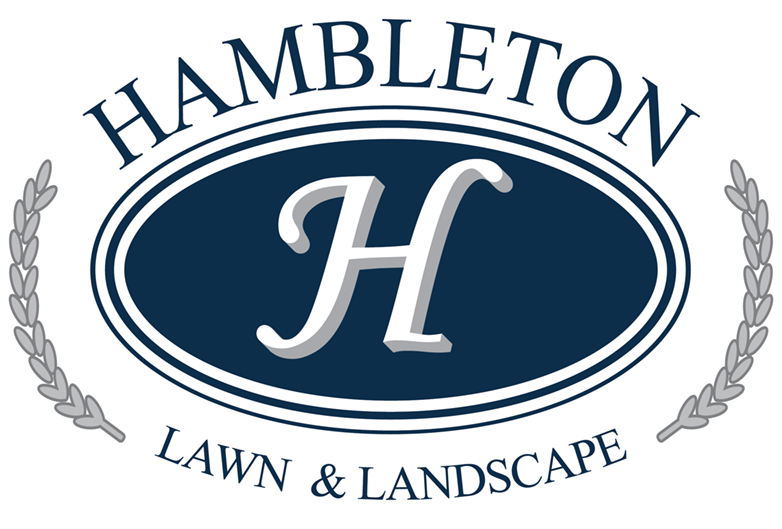 Give us a call at Hambleton Lawn & Landscape. Our team is here to help with all your landscaping and lawn care needs!